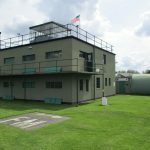 Framlingham airfield was built in 1942 to the standard Class A specification seen on many other airfields. 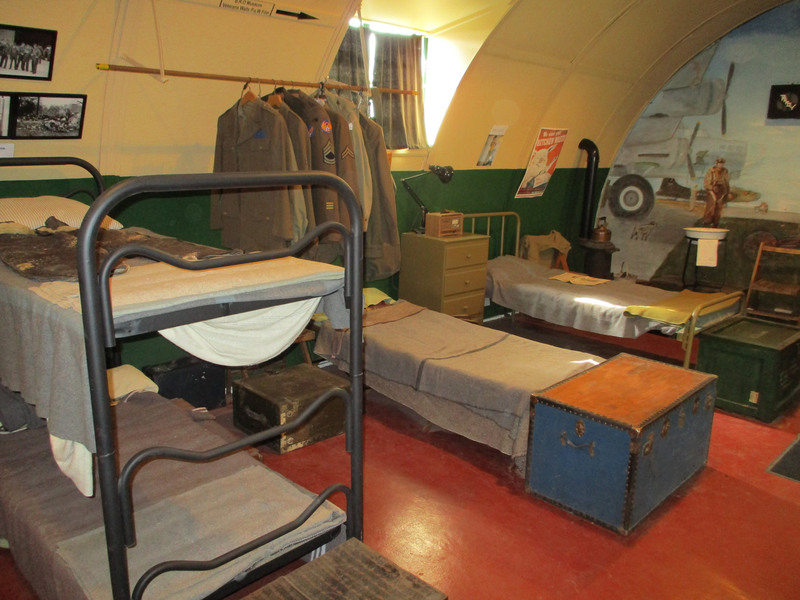 Class A was the specification set for an airfield that was to be used as a heavy bomber station with three runways, 50 hard standings, two T-2 type hangars for aircraft maintenance, a bomb dump and enough accommodation to house around 2900 personnel dispersed in the surrounding countryside. Although designated as “Framlingham” the station did not fall in the parish boundary of the nearby town of Framlingham. 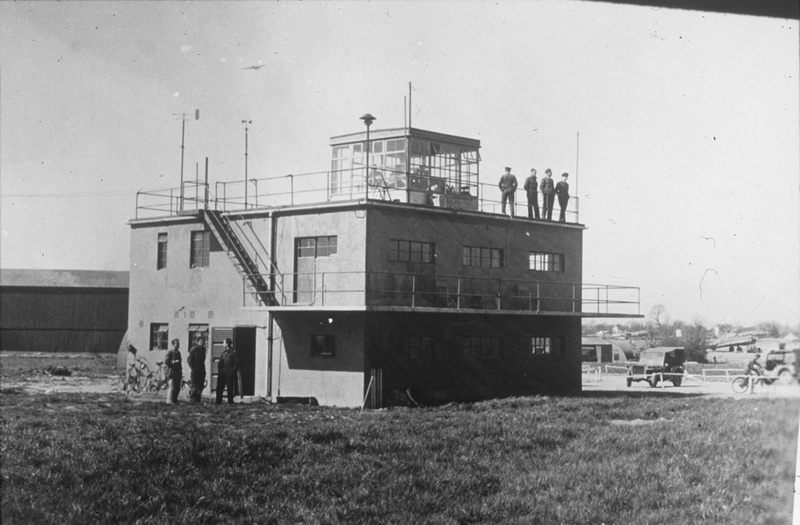 Once complete the station opened, designated as AAF Station 153 and the 95th Bombardment Group (Heavy) arrived on the 12th May 1943. 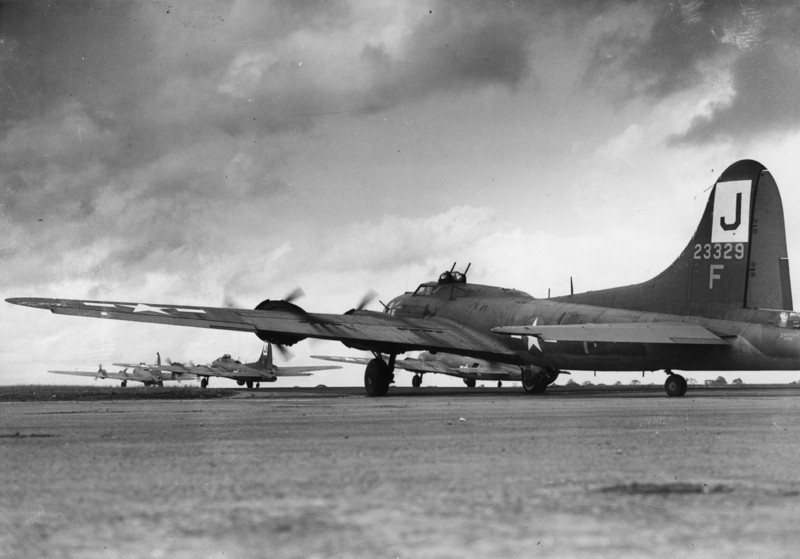 Flying the B-17 Flying Fortress as part of the Eighth Air Force’s strategic bombing campaign the 95th entered combat on 13 May 1943 by attacking an airfield at Saint-Omer, however the group suffered terrible losses, and eventually transferred to nearby Horham on 15 June to regroup. 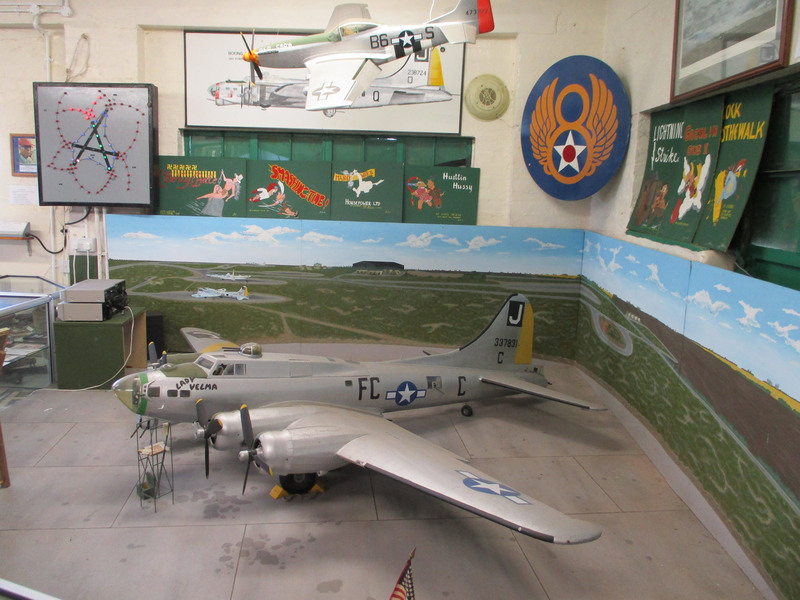 The station was not quiet for long as the 390th Bombardment Group (Heavy) moved into the site on 4th July 1943, again equipped with the B-17. The 390th flew its first combat mission on 12th August 1943 against Industrial targets in the Ruhr. Five days later the group attacked the Messerschmitt aircraft complex at Regensburg, and received a Distinguished Unit Citation for its part during this mission. As second DUC for their part in the raid on the antifriction-bearing plants at Schweinfurt while enduring a sustained onslaught by Luftwaffe fighters. The 390th largely flew strategic bombing missions attacking German industry such as aircraft production, oil supply, and rail marshalling yards; however like many bomb groups it switched to a more tactical role in support of the D-Day landings in Normandy, attacking enemy artillery in support of ground forces during the breakthrough at Saint-Lô, the Battle of the Bulge, and the allied crossing of the Rhine. In all the group flew 195 combat missions losing 58 aircraft flying its last combat mission on 25th April 1945 to attack an airfield in Pilsen, Czechoslovakia. 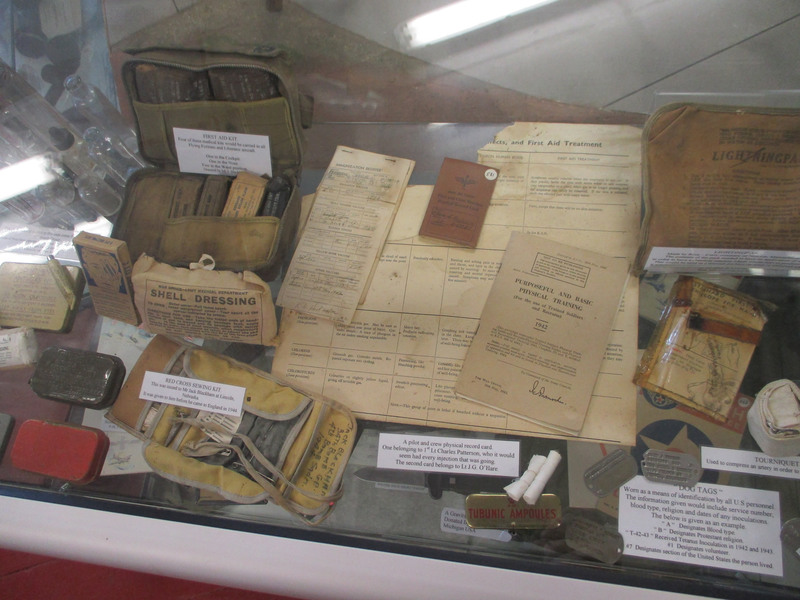 Despite the cessation of combat operations, the group dropped food supplies to the Dutch during the lead up to VE Day. In all, the group flew 300 missions dropping 19,000 tons of bombs. They lost 181 aircraft , 714 airmen were killed and countless more wounded. The unit was inactivated on 28 August 1945. At the conclusion of the war Framlingham became a clearing station for the rehabilitation of Polish nationals before its closure in late 1948. 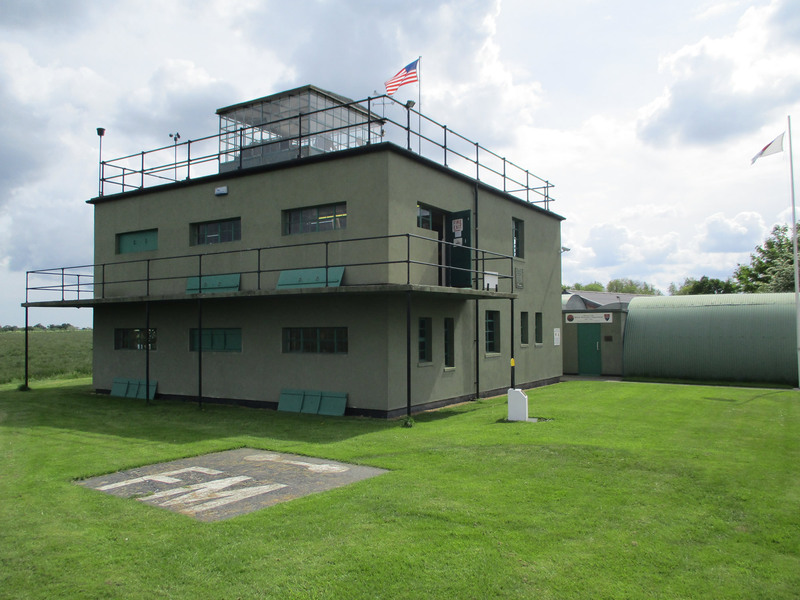 Today the former control tower houses the Parham Air Museum and is primarily dedicated to the US 390th Bomb Group. 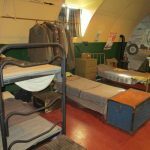 This museum hosts a large collection of artefacts and displays relating to the 390th Bomb Group and their time at the base as well as many other items of local WW2 aviation interest. 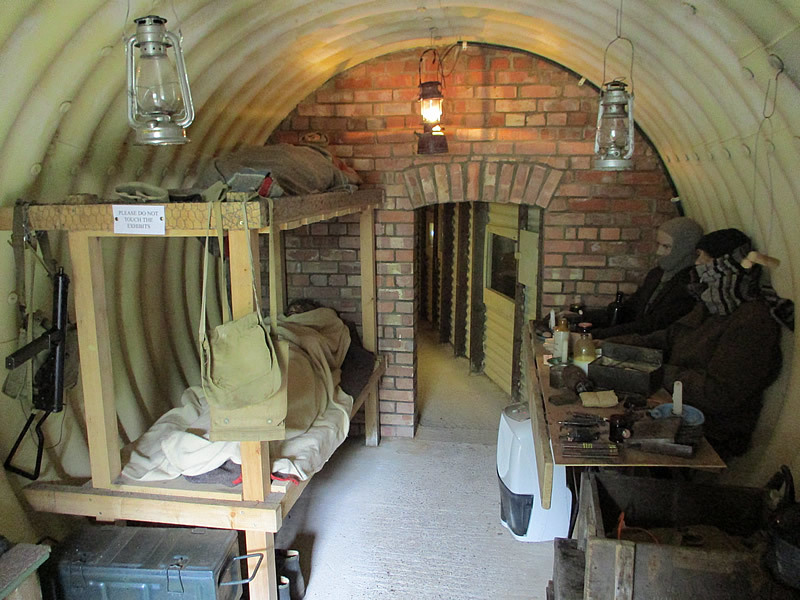 Parham is also home to the British Resistance Organisation Museum that tells the fascinating story of the Auxiliary Units who were trained to mount an active resistance while under Nazi occupation.